As Juliet so movingly noted, “What’s in a name? That which we call a rose, by any other name would smell as sweet.” But when it comes to physician on-call schedules, it’s easy to get tripped up by terminology. Regional differences, verbal shorthand, and site-specific lingo can prevent hospital staff from understanding one another. Here’s a quick reference guide to various terms relating to scheduling. EMTALA Schedule: An “EMTALA schedule” is shorthand for the Medicare requirement mandating that hospitals with emergency departments “maintain a list of physicians who are on call for duty after the initial examination to provide treatment necessary to stabilize an individual with an emergency medical condition.” EMTALA stands for the Emergency Medical Treatment and Active Labor Act, and, under EMTALA, on-call physicians are responsible for providing the treatment necessary to stabilize a patient with an emergency medical condition. Call List: A call list designates physicians or other medical professionals who are called on an as-needed basis. Typically, a call list provides a ranking of providers who should be contacted first, second, and third, until someone is reached to provide the needed consultation. Call Panel: The term “call panel” is often used on the West coast, and is typically employed in the context of “call panel specialists.” Call panels specialists are on-call physicians or practices that are available to emergency department physicians when they need to consult with a specialist. Shift Schedule: In contrast to an on-call schedule that designates a person that is available as-needed, a shift schedule is designed to have on-site coverage 24/7/365. Shift schedules can apply to everyone from emergency room physicians to surgery scrubs, and from the administrator on duty to the IT support staff. 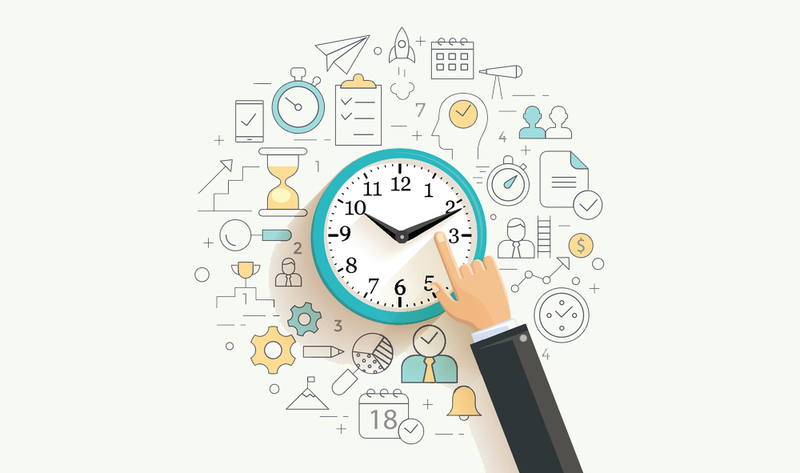 When designing shift schedules, shorter shifts can be used to supplement coverage for anticipated high-demand days and times. Rotation Schedule: A rotation schedule is similar to a shift schedule in that its goal is complete coverage, but it differs in that the shifts are not fixed. In other words, instead of a physician working 3:00 p.m. to 11:30 p.m., the doctor may rotate shifts each day or every few days, such as 3:00 p.m. to 11:30 p.m., 11:00 p.m. to 7:30 a.m., and 7:00 a.m. to 3:30 p.m. Specialist Call Schedule: A specialist call schedule is a calendar that assigns medical specialists – such as cardiologists and orthopedists – specific days in particular blocks of time during which they’ll be available to consult as-needed. Whether you refer to them as on-call schedules, call lists, or call panels, creating and maintaining accurate schedules can be a challenge. MDsyncNET’s cloud-based on-call scheduling software simplifies and automates the process. Call 888-506-5061 for a free consultation.